Well, it turns out that Diesel has a big heart in addition to a shiny dome, as Mirren tells Elle her prayers to the adrenaline gods have been answered, and she is set to appear in Fast 8. Mirren said that she’s going to chase her dramatic turn in Gavin Hood’s timely film by strapping herself into a 1970 Dodge Charger R/T to outrun—and probably outwit—everyone else in Fast 8. Well, probably not Charlize Theron, who’s going to chew scenery as a Hannibal Lecter-like character. 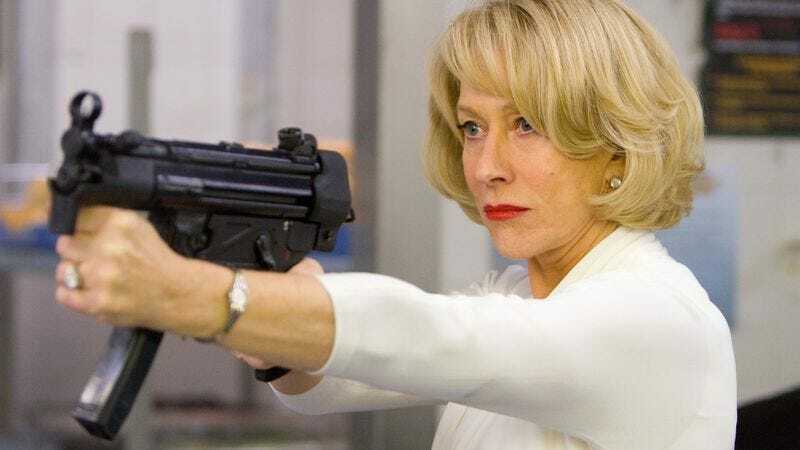 Mirren says she’s asked to do all of her own driving, so it sounds like she’s planning to help Dwayne Johnson “disrupt” the franchise.